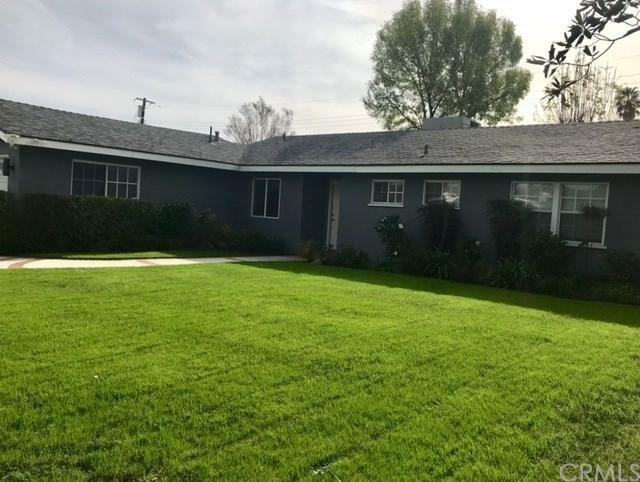 Charming ranch style home in the prime area of Chatsworth. Close to freeways as well as all the best schools. This lovely home has five sets of sliders, all new, that make the house open and bright. All new windows throughout the house. A NEW HVAC, A/C WITH FURNACE HAS BEEN INSTALLED. 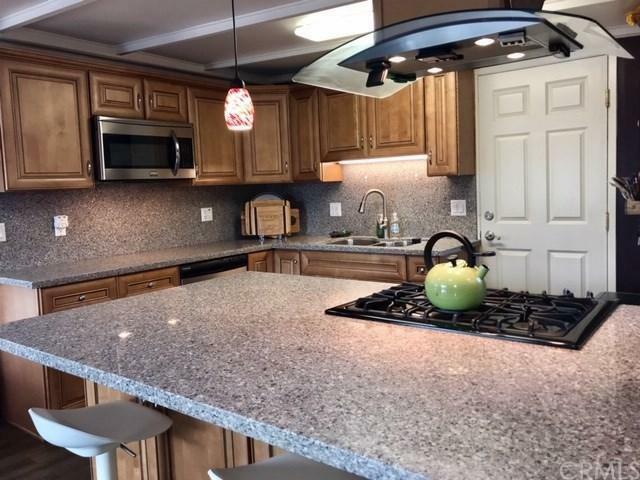 The kitchen is newly renovated and has great decorated touches such as solid wood cabinetry, granite counters and stainless appliances. The open concept floor plan of the kitchen opening to the living room really gives a warm and inviting feel. Ideal for entertaining. The living room has wood flooring, open beam ceilings and centers around the cozy, brick fireplace. Additional living areas include the formal living room as well as formal dining room. All freshly painted with designer colors. 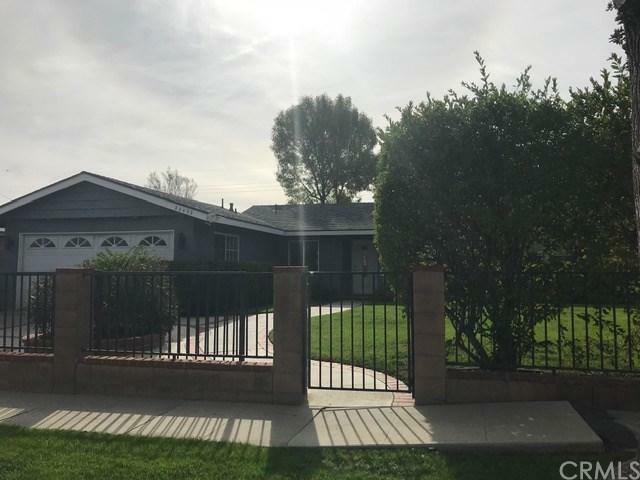 You will love the totally fenced in yard with seperate dog area. Working spa outside the master bedroom. 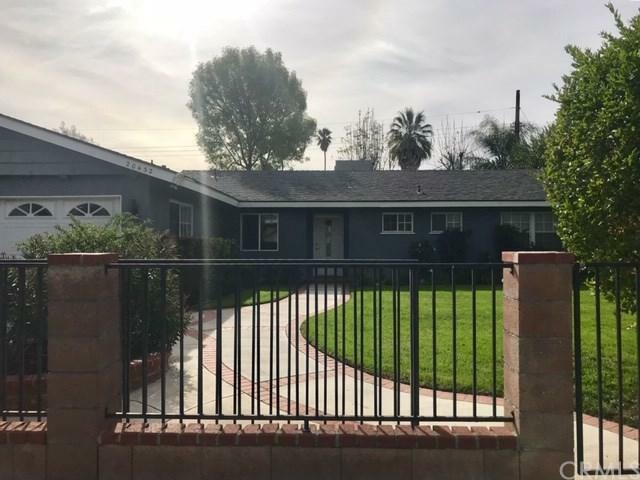 Hard to find 4 bed 3 bath home in move in condition. A must see! Sold by Carey Eckert of Park Regency Realty.